THE Multimedia Development Corporation (MDeC) said it will collaborate with the Malaysian Venture Capital & Private Equity Association (MVCA) to launch Deal Quest, a platform that would give local businesses the opportunity to attract investments from both local and regional venture capitalists (VCs) and private equity (PE) players. DealQuest would be an extension of MSC Malaysia InnoTech, an investment pitching platform that MDeC has been driving since 2008, the agency said in a statement. MDeC, the national ICT custodian which also manages the Multimedia Super Corridor (MSC Malaysia) project, announced DealQuest at the MSC Malaysia InnoTech 2013 conference, held in conjunction with the 4th Global Entrepreneurship Summit (GES 2013) that takes place at the Kuala Lumpur Convention Centre from Oct 11-12. InnoTech matches technology-based companies with potential local and regional equity funders for growth and market expansion. From 2008 until 2012, it has garnered more than RM130 million (US$40.5 million) in secured deals and has successfully funded over 70 companies, MDeC claimed. 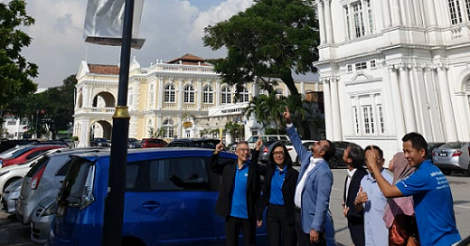 “We understand that in today’s competitive environment, businesses are finding it very hard to stand out and attract potential investors,” said MDeC chief executive officer Badlisham Ghazali. “Investors are not only looking for returns on investment in the first three years, but are also imposing stringent conditions on companies. Through Deal Quest, these constraints are reduced. Local businesses are now exposed to a network of VCs and private equity players that are ready and eager to support them,” he added. 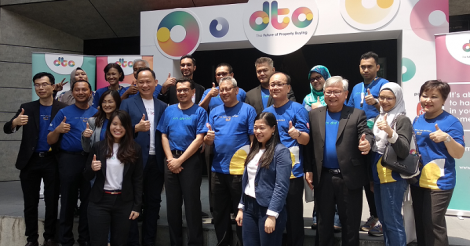 Deal Quest would serve as a portal for companies to attract and steer potential investors towards their products, services and solutions, MDeC said. The portal is hosted on the MVCA website, and would allow technology companies to display their business plans for investors to see. 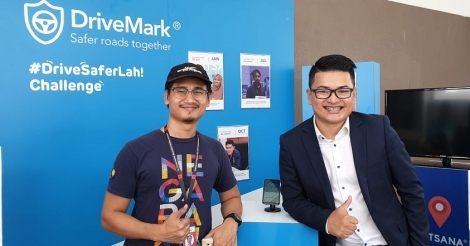 MVCA would act as the connection between businesses and the investors, while MDeC would oversee the entire platform, MDeC said in response to queries from Digital News Asia (DNA). The platform would filter these companies’ relevant ‘first level of information’ and ensure that each company is directed to the right VC and PE player, MDeC said. 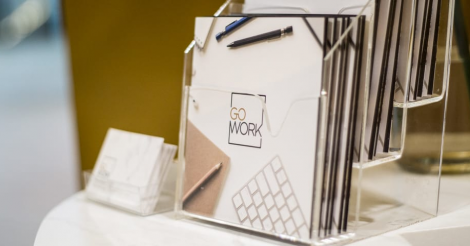 “By filtering the information provided, each company will be guided to multiple funders, thus allowing better traction between both candidate and investor,” said Baldisham. Deal Quest is targeting to enroll about 100 to 150 companies in the next six months, MDeC said.